OPPO A7 is the best handset off the OPPO A Series, yet. The OPPO A series continues the legacy of having bigger batteries and affordable pricing. Its latest installment, the OPPO A7, comes with 4230 mAh battery, 16MP front camera and a dual-real camera (13MP + 2MP). 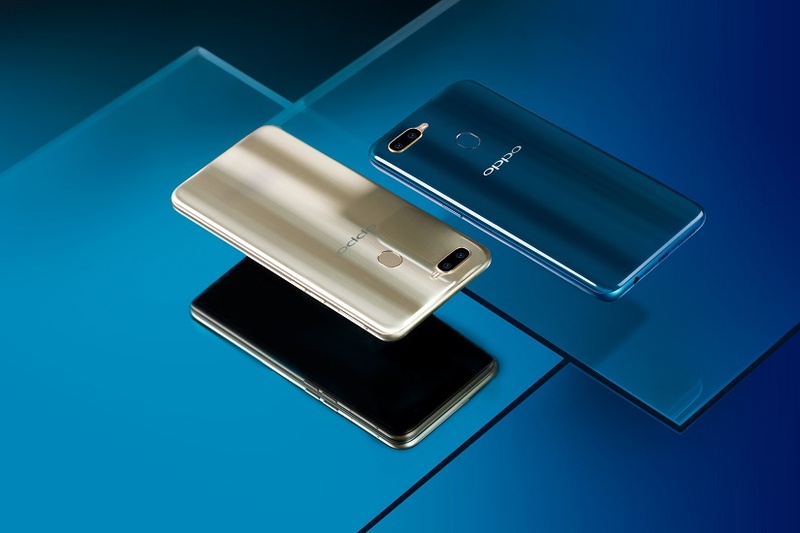 OPPO A7 also now features the "Waterdrop Screen" that we have seen in the OPPO F9. This water drop cutout houses the 16MP front camera and sensors that make OPPO A7 the phone with the highest screen-to-body ratio in the OPPO A series. The handset also features 6.2-inch HD+ In-cell Screen and 88.4% screen-to-body ratio. This provides an immersive user experience, whether for playing games or watching videos. OPPO A7 is treated with Corning Gorilla Glass, providing greater resistance to scratches. OPPO A7 is thin, light, and comfortable on the hands. It features a glass-like cover; you can feel the fine and smooth texture with the Grain Pattern. The perfect combination of glass-like finish and Grain Pattern presents a sense of purity and premium while adding interesting texture. The middle frame is frosted and in contrast to the grain texture of the back cover. This makes the OPPO A7 even more graceful while remaining low profile. At the back, OPPO A7 is equipped with 13MP + 2MP dual rear cameras plus AI Beautification. The front camera is enhanced to 16MP with f/2.0 aperture, which makes for more outstanding selfies. Moreover, A7 uses a wide-angle front camera, which can contain more scenes when taking photos, especially group photos in a narrow space. 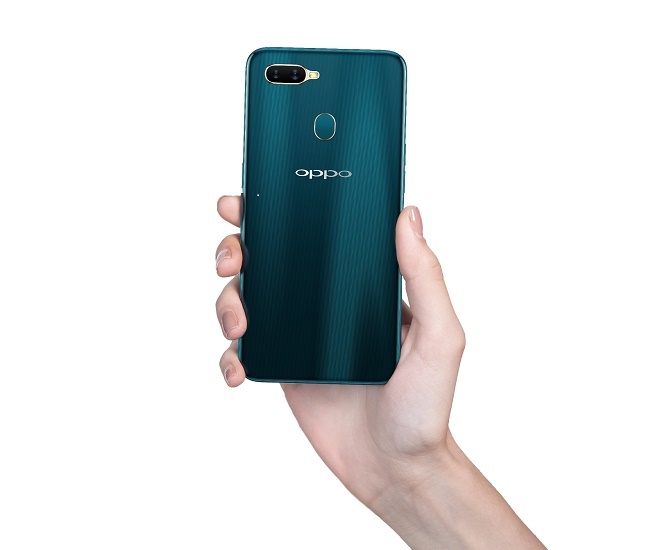 AR Stickers are now featured in OPPO A7. Ordinary stickers only follow the movement of people’s faces while the new AR stickers allow more personalization—it simply it lets you have more fun! 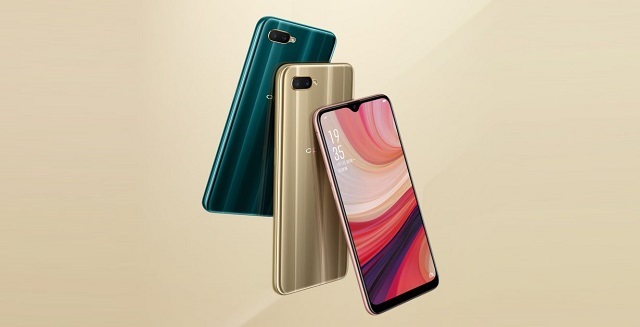 It crunches 4320mAh battery just like the OPPO A3s which has gained great popularity with customers.The handset ticks with Android 8.1, OPPO with ColorOS 5.2 Operating System on top. You can get the OPPO A7 at PHP 13,990 in selected OPPO stores and partner dealers nationwide.